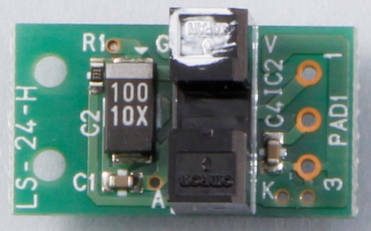 Photosensor installed as limit detection and Home position sensors are in conformity with our controller standards. 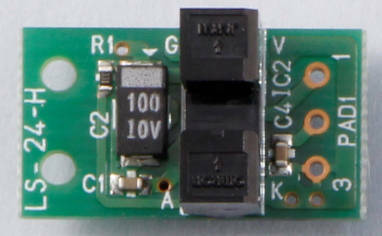 However, the logic of the sensor output can be changed so as to meet the controller specifications on the user side. 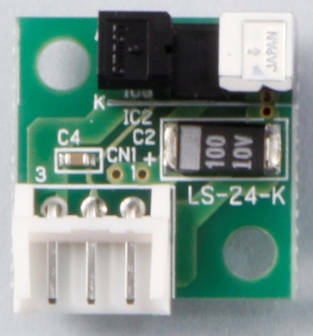 Please select a photosensor circuit board which meets wiring specifications for the stage to be used. 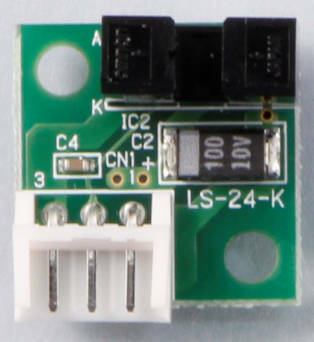 Five (5) Phase micro-step driver which is compatible with all models of Kohzu motorized stages. Driver is possible to keep high torque while high speed motion. Step angles can be set in 16 ways, with 250 divisions maximum. which allows smooth and high precision positioning. 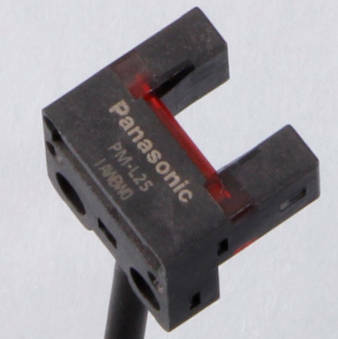 PM-L25 is made by PanasonicDevice SUNX. 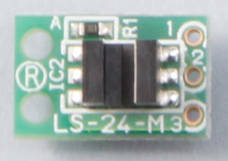 The sensor output in the above table shows outputs when shielded from light. Note that some of the position detections (CW-LS, CCW-LS and origin position) become effective when shielded from light by the detecting plate, and others become effective when receiving light.